Victoria International College has established itself as a premier educational institution since its foundation in 1976. Our excellent faculty, industry aligned courses and relevant curriculum, all serve to give us pride of place in the educational field. Students and their needs always come first at VIC and this is the reason why so many international candidates prefer to come to us in addition to our local students. 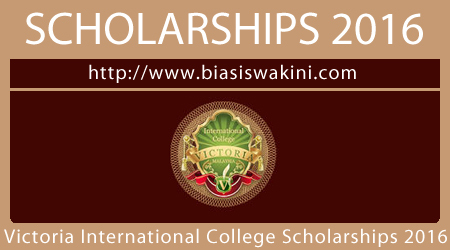 Victoria International College (VIC) is pleased to offer Scholarships 2016. At VIC, we believe that imparting skills that are compatible with current needs is the way to empower our students in scripting successful careers. 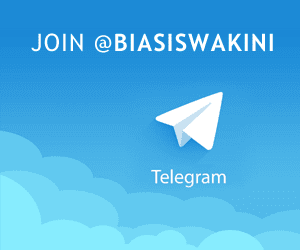 We offer an excellent environment for effective learning, exchange of thoughts and exposure to various cultures and attitudes so that each student is able to expand his knowledge and understanding in the best possible way. 0 Komentar untuk "Victoria International College Scholarships 2016"